CASSA (Council of Agencies Serving South Asians) is a social justice umbrella organization that brings Ontario’s South Asians from various backgrounds together to address various social and economic issues. 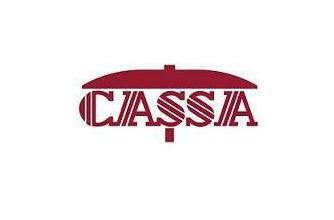 You can become a member of CASSA, if you wish to support our mission/mandate. Please refer to the “About Us” section of our website for details on our mission, vision, values and strategic priorities. Starting 2009, members will receive a weekly update on various things happening in the social services/social justice field in Ontario’s South Asian communities. Membership fee is only $10 for individuals and $20 for organizations. Joining as a member will also keep you informed of opportunities about jobs, funding, volunteering and community events.